Electron - Compare Excel files instantly! 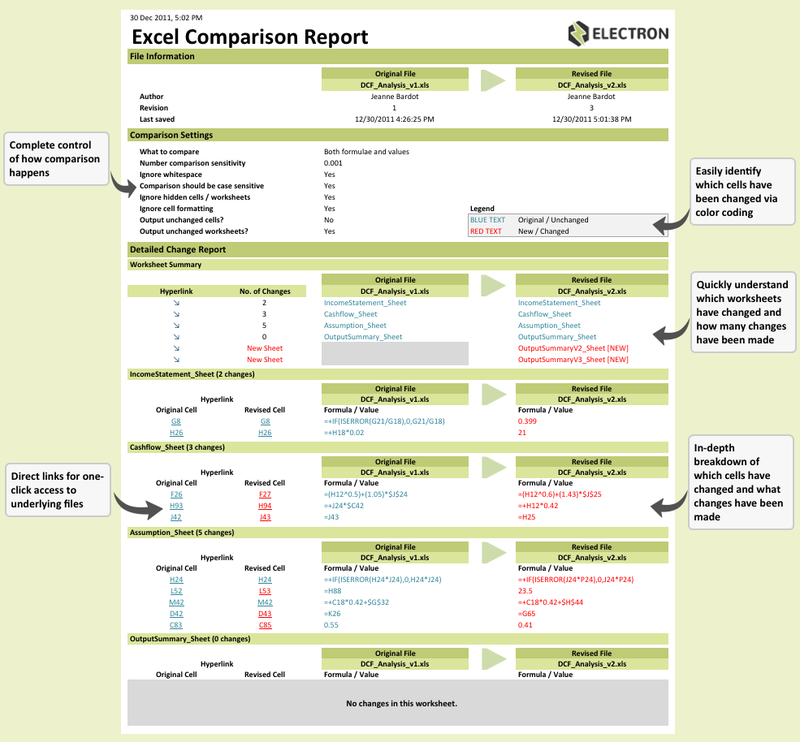 The fastest, most affordable way to compare Excel files. No downloads or installation required. *Unlimited use one-time fee option also available. 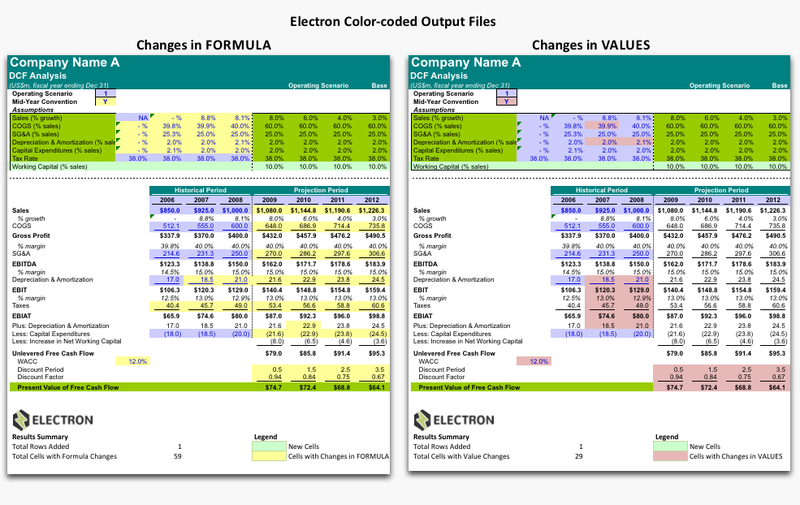 Electron is a fast, affordable and effective solution to identify changes between different versions of Excel files. Find out what cells have changed, what columns or rows have been added and even file properties! Electron just works. No more compatibility issues or corrupted Excel files. Results are delivered in seconds. No need to fork out tens or hundreds of dollars. 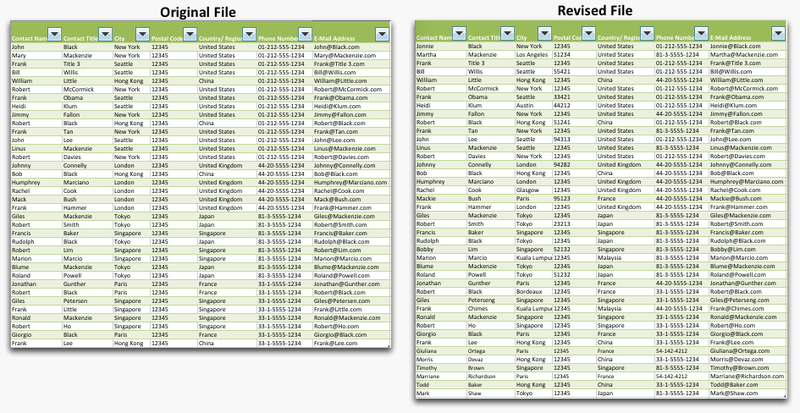 At $4 per use, anyone can compare excel files on demand! Decide how the comparison logic works. Electron can handle comparing only cells with formulas, ignoring changes in cell formatting, trimming whitespace, and more! We have plans to suit every budget. From $4 per use to $20 for unlimited usage per year. No more fumbling with installation restrictions, administrator rights, VBA plugins and other technical hassles - just upload, and click compare! Electron has helped thousands of customers from small businesses, banks, insurance companies, lawyers, accountants, retailers, manufacturers, students and restaurants. "Electron is a MUST HAVE for anyone dealing with complex Excel models. You'll be surprised how less stressful it is when you don't have to worry about keeping track of changes." "It is a priceless tool especially if you regularly endure late night marathon modeling sessions. They should have told us about Electron during our analyst training camp." "I regularly work with large datasets and things get difficult when more than one person makes changes to the master document. Electron helps me with the otherwise very time consuming task of consolidating changes." "We previously used 3 to 4 sets of eyes to manually check mission critical fleet optimization data. Electron allows us to triple / quadruple check data in a tenth of the time." You have a huge data mining task involving data from thousands of customers. You ask a co-worker for help in hopes of completing the job earlier. He haphazardly made changes to a duplicate of your "master" file and didn't track the thousands of edits made to both old and new data. Merging his changes with yours would take months! 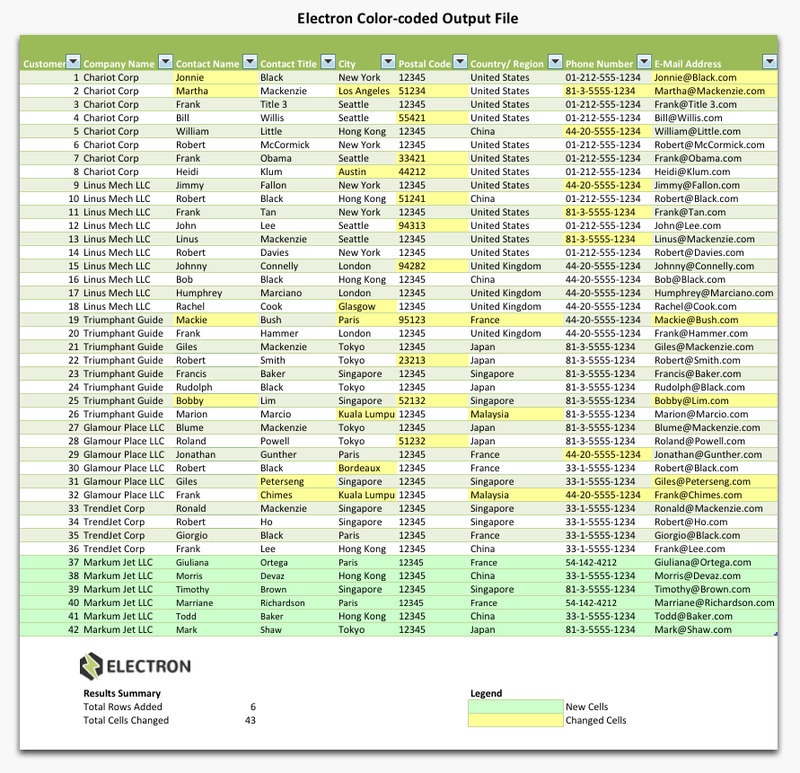 Result: Within seconds, Electron gives you a complete color coded report of exactly which rows have changed. 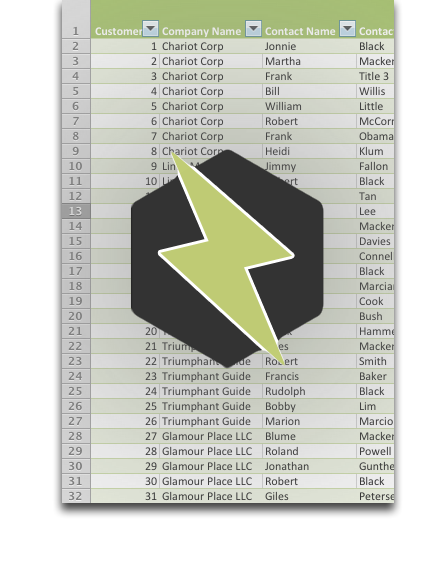 You quickly extract only the changed rows, and effortlessly merge it with your data. You high-five your co-worker and leave the office early for a drink at the bar. So your clever co-worker edited your precious super-complicated Excel model. You want to double-check the formulas, but have NO IDEA what changes were made. Checking each cell manually would take days. Deadline is in 1 hour. Result: Within seconds, Electron gives the exact list of changes made. You quickly check through them and within 10 minutes, you get a raise for being fast and efficient. Life is good. Get started immediately, $4-per-use or unlimited plan available.